Anna Chicherova Анна Владимировна Чичерова is this week’s track beauty! 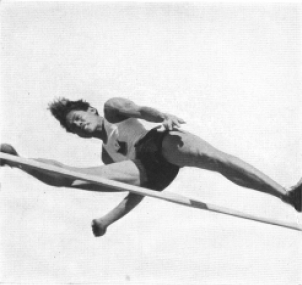 Chicherova is amongst the very best of Russia’s impressive array of high jumpers. She first came into international prominence in 2003, when she first cleared 2.00m in Moscow, seven days shy of her twenty-first birthday. Two days after turning twenty-one, the talented Russian again sailed over 2.00m, in a strong gesture that the first instance wasn’t a fluke! 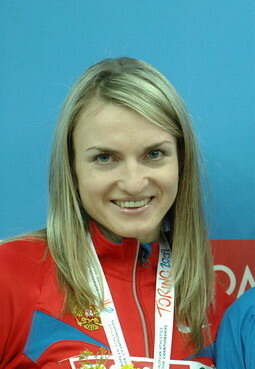 The Russian missed out on a first-ever major international medal at the 2005 Helsinki World Championships, where she placed fourth. 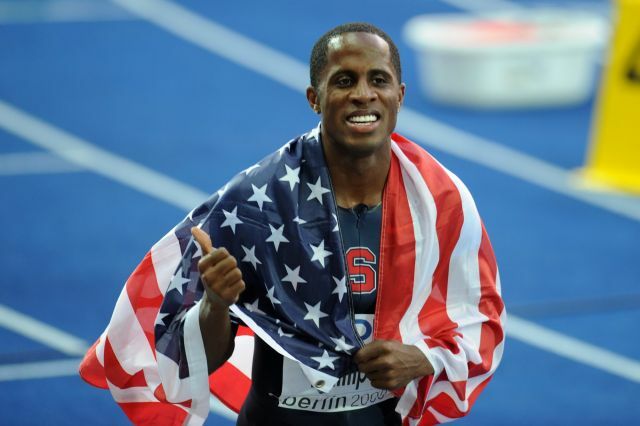 After a forgettable 2006 season, Chicherova has been on a steady climb to the top echelons of the discipline since winning double World Championship silver medals (Osaka and Berlin) and an Olympic bronze medal in Beijing. Chicherova missed the 2010 season following the birth of her first child. 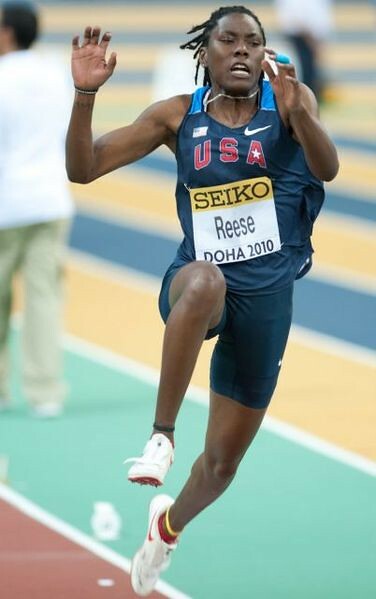 She came back with a bang in 2011, despite juggling her commitments on the track and raising a newborn daughter. 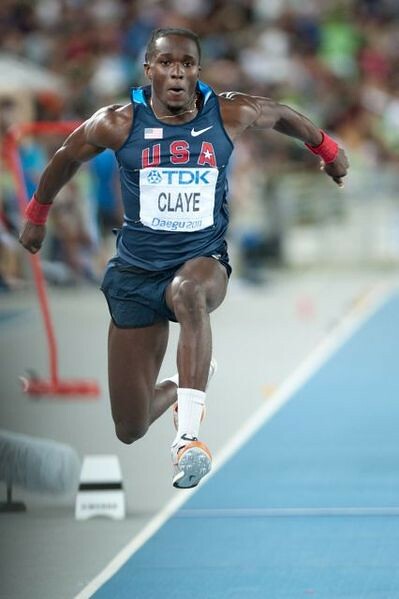 At the Russian Championships this year, Chicherova sent a strong message to defending World Champion Blanka Vlasic as the former notched an impressive personal best of 2.07m (ninth in the all-time list). The Russian, with her remarkable post-maternal comeback is now the fourth-best high jumper of all-time. With Vlasic seemingly in a slump (she has a 2011 season’s best of 2.00m, relatively low by her standards), Chicherova has a golden opportunity in Daegu to finally snag that elusive crown. Yuliya Pidluzhnaya Юлия Витальевна Пидлужная is this week’s track beauty! 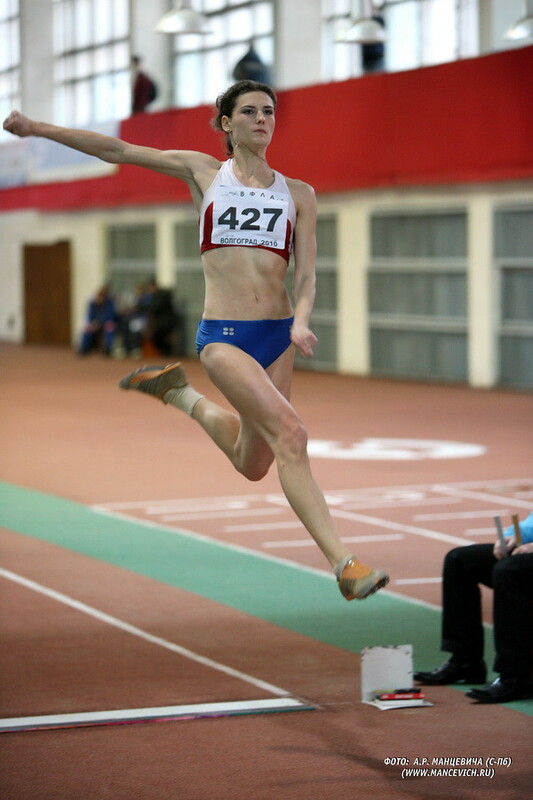 Pidluzhnaya burst into the senior scene with her bronze medal at the European Indoor Championships in France. 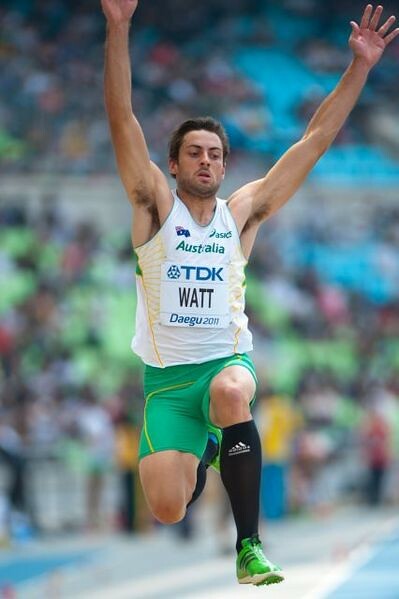 The Russian long jumper, made it a 1-3 punch for the athletics powerhouse nation, leaping 6.75m in the final. 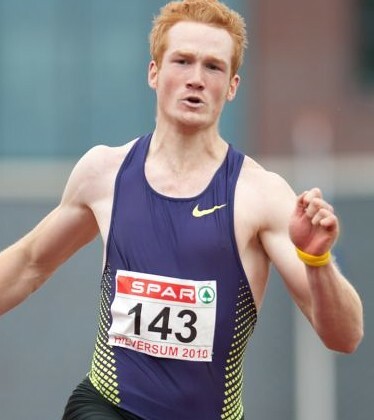 The 22-year old also placed 3rd at the European Junior Championships back in 2007. A year later, she finished 8th in qualifying at the World Junior Championships in Beijing. 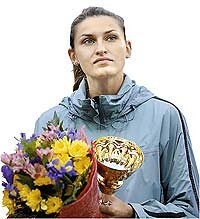 Pidluzhnaya has an outdoor personal best of 6.84m set in 2010 – a world class mark in women’s long jumping. 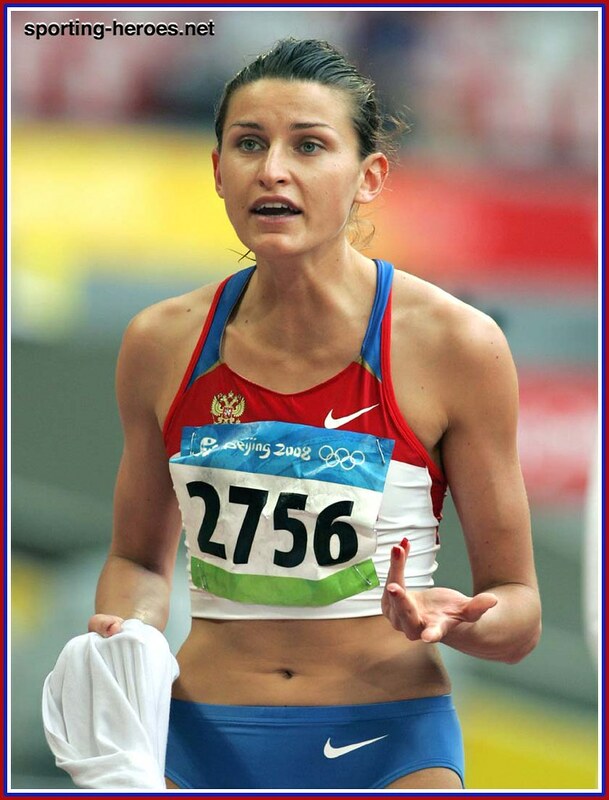 ith her podium finish in Paris, Pidluzhnaya had solidified her spot among the long list of elite Russian long jumpers. 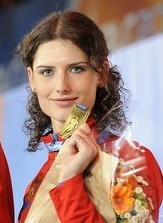 Yuliya won silver at the 2011 World University Games in Shenzen, China. 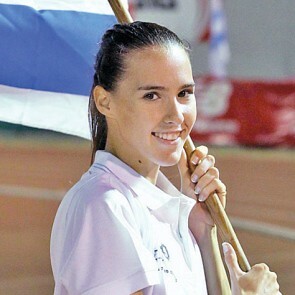 Her best leap of 6.56m was good enough for second place behind compatriot Anna Nazarova. Her 2012 start wasn’t as impressive as the previous year. 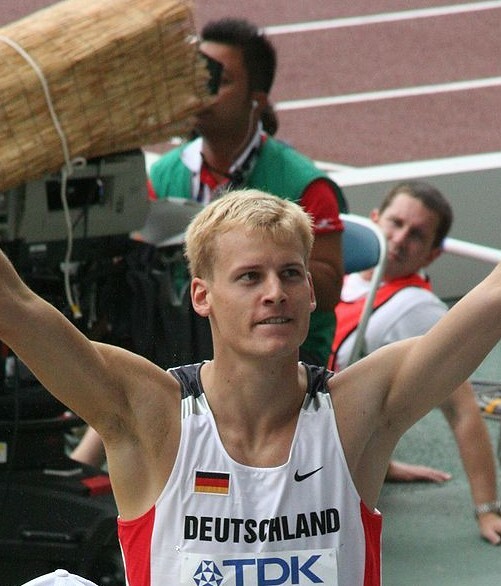 To date, the Russian has an indoor best of 6.60m. Pidluzhnaya, however, could only muster a modest 6.28m mark at the Russian National team championships in Sochi, the first major Russian outdoor meeting this year. Danielle Frenkel דניאל פרנקל is this week’s Track Beauty! The Israeli high jumper’s first love is dancing. But to her coach, her talent in athletics had always beckoned. According to an EAA article, Frenkel was “on the verge of becoming a professional dancer” five years ago. Anatoliy Shafran, Frenkel’s trainer, convinced her to give the sport a second try. 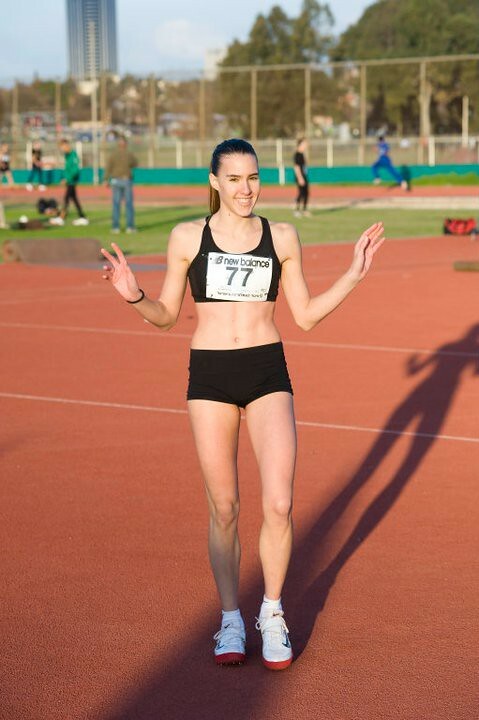 Frenkel, with her solid dancing background, reminds me of another dancing high jumper – Blanka Vlasic! 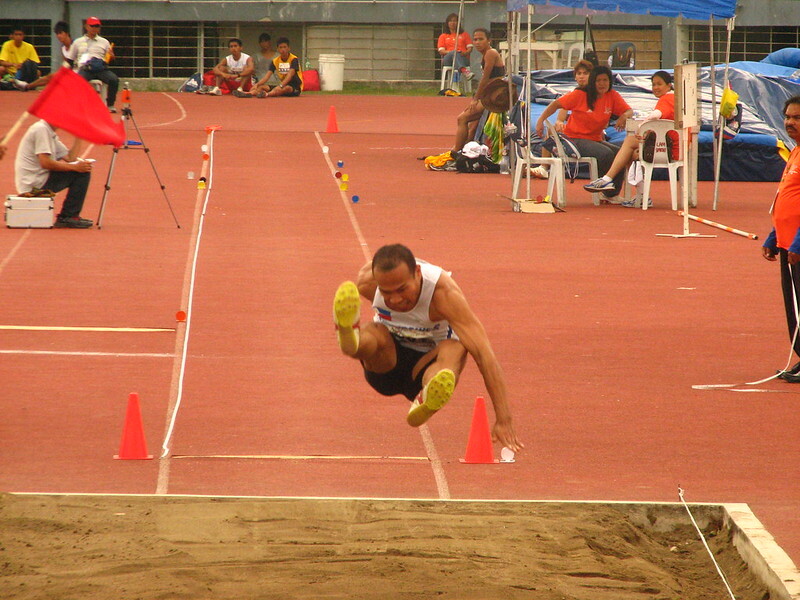 The Israeli’s improvement started gradually at first, with Frenkel clearing 1.69m and 1.75m in 2007 and 2008. 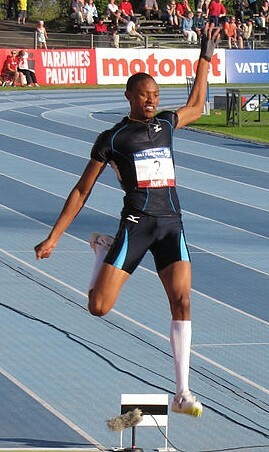 During the 2010 European Championships in Barcelona, Frenkel set a new national record, clearing 1.92m in qualifying. 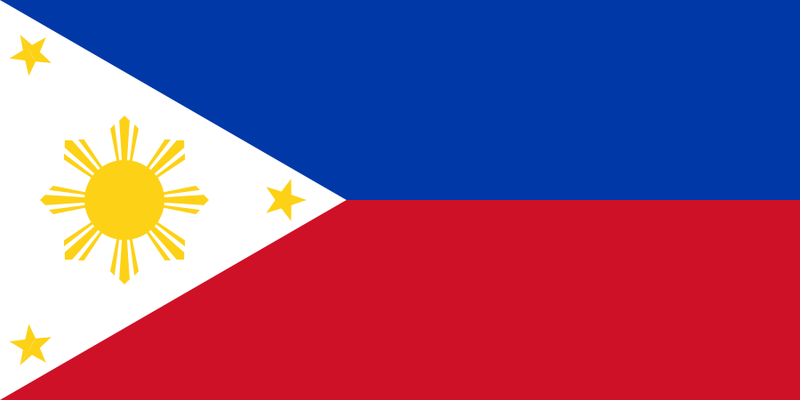 However, pressure hindered Frenkel from replicating her stellar form in the final. As a result, she finished a dismal 12th, with her 1.85m mark. 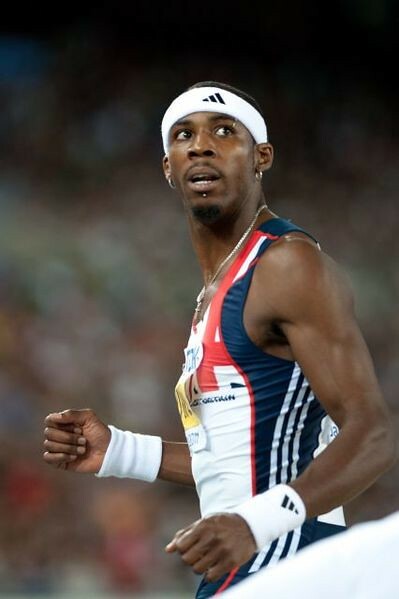 The 23-year old made amends at the European Indoor Championships in Paris, narrowly missing an historic medal for Israel. 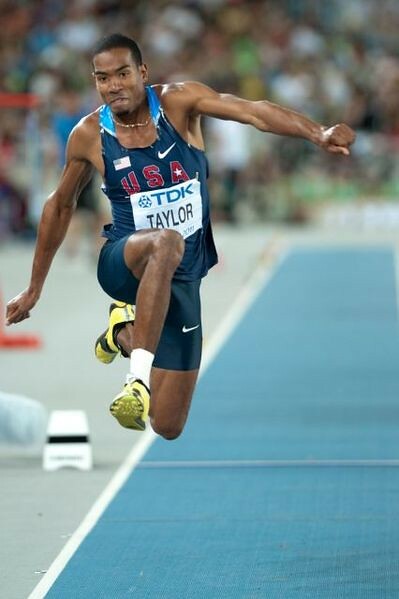 Nevertheless, she went over 1.92m in her first attempt, before leaping over 1.94m to clinch fourth place. Frenkel could not sustain her fine form in the rest of the 2011 season. 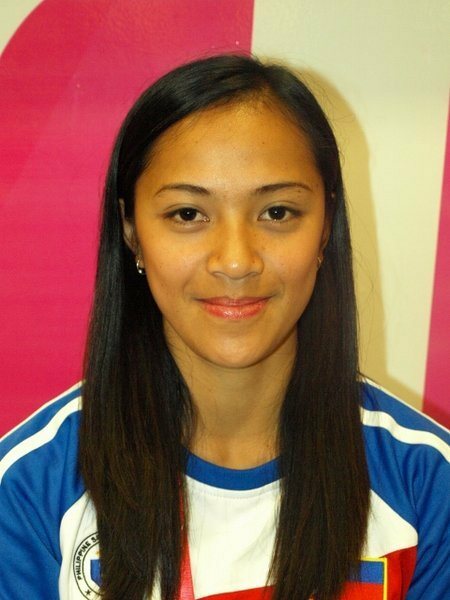 She could only muster clearances of 1.75m and 1.85m at the Universiade and the World Championships, respectively. Frenkel, unfortunately, succumbed to a knee injury. 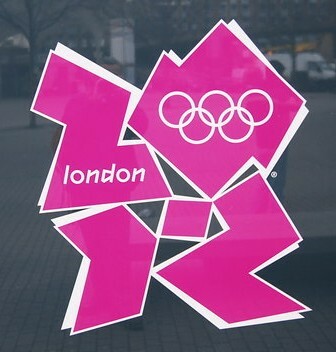 She went under the knife to repair a torn ligament at the start of 2012. With her reputation on the rise after respectable performances in 2010 and 2011, the talented Israeli is certainly bound for bigger things, as soon as she fully recovers ftom injury.